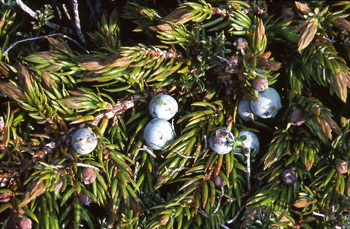 Juniper berries (Juniper utahensis) were known to the Shoshone Indians as “Sammapo.” Washo Indians: “Paal.” Paiute Indians: “Wapi.” For rheumatism, the Native Americans put the green boughs of Juniper on the patient as he reclined, then they steamed the boughs and the patient drank tea from the leaves. Also, they used a tea from juniper berries, taken on 3 successive days, a cupful at a time, for birth control. 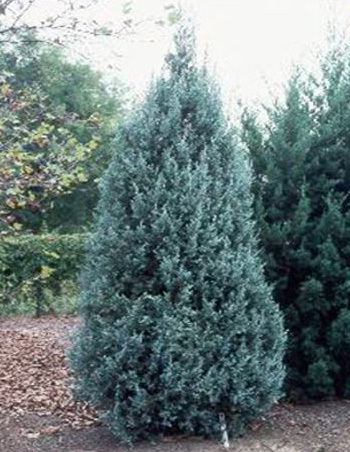 In the 1500s, a Dutch pharmacist created a “new” inexpensive diuretic using the juniper berry. He called the new product gin. The drink caught on, for other reasons, and today the juniper berry is just one of several ingredients.